Ahmedabad: Asserting that the issue of construction of Ram temple in Ayodhya was linked to the nation's pride, Yoga guru Ramdev on Friday said Lord Ram was the ancestor not only of Hindus, but also of Muslims. "It is an undisputed fact that Ayodhya is Lord Ram's birthplace. Not just Hindus, but Ram was the ancestor of Muslims too. This issue of Ram temple is all about nation's pride. It has nothing to do with vote bank politics," he claimed. The opposition Congress hit back at Ramdev saying religious leaders like him were "beneficiaries" of the ruling BJP and make such statements to help the party win the polls. 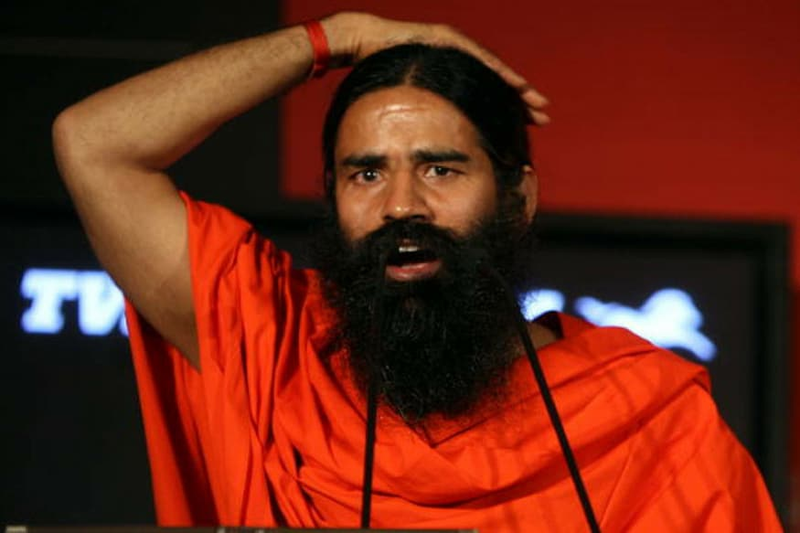 "People like Baba Ramdev are the beneficiaries of the ruling BJP. Such Babas have once again come out to help the BJP and Modi government ahead of polls so that more benefits can be reaped for the next five years," Gujarat Congress spokesperson Manish Doshi said.